When it comes to your folded leaflets, you want to maximise the content and utilise the space available, right? When you?ve got a lot to say, look beyond a straight sheet because the option of Folded Leaflets is on the table! 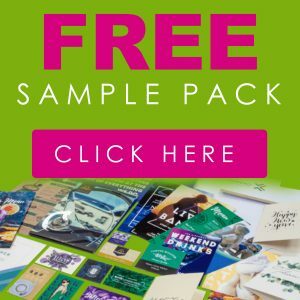 Great for menus, newsletters or general promotion, our Folded Leaflets are the perfect small yet mighty marketing tool. 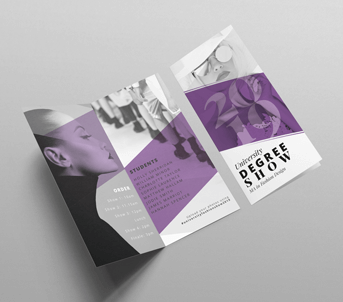 Choose from our selection of six sizes, ranging from the spacious and practical A3 Folded Leaflet to the petite 148mm Square Leaflets, which are perfect for turning heads. Add your design into the mix or take up one of our templates, then pick your favourite Folding option from our range of Half-fold, C-fold and Z-fold. With three paper weights and types of lamination available too, there?s no need to compromise when you?re creating the ultimate Folded Leaflet.